Split log fence and small tarn, evening low light produced a soft image. 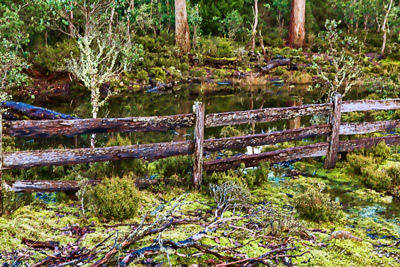 Add tags for "Split log fence and small tarn, evening low light produced a soft image.". Be the first. <http://www.worldcat.org/oclc/894029846> # Split log fence and small tarn, evening low light produced a soft image. schema:about <http://www.worldcat.org/oclc/894029846> ; # Split log fence and small tarn, evening low light produced a soft image.